Lots of children are locked in a silent, painful “shell” of self-protection, unable to express themselves. Anxiety and depression rate are 22.8% and 41.1%, respectively (Nguyen et al., 2012). Children are unable to be true to their potential. 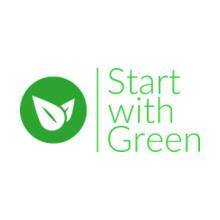 Start With Green is a one-day hands-on team-based program to end shyness of children and equip them with essential 7Cs of entrepreneurial leadership in the industrial 4.0 or the 21st century: Confidence, Communication, Competent Critical thinking, Creativity, Collaboration, Commitment, Compassion. WHAT DO YOU GAIN AS A SPONSOR/PARTNER? 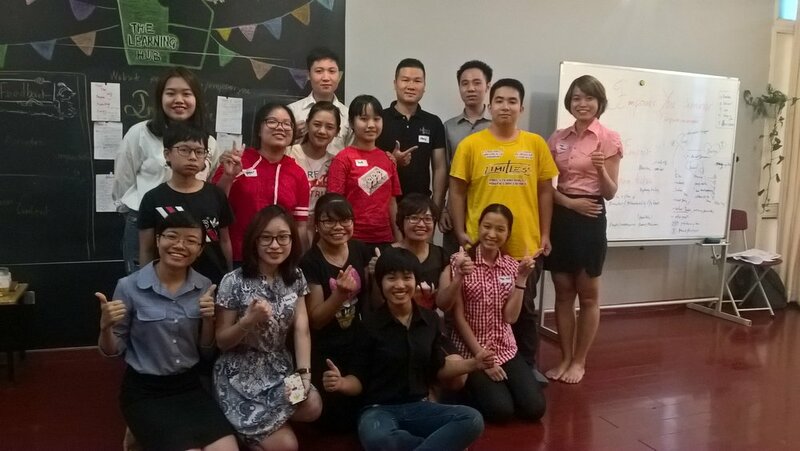 The team includes personal development trainer/business developer Jen Vuhuong, with almost 10-year experience in personal and leadership development empowering more than 10,000 people over 10 countries, accountant Nhung, marketer Lucy, and a dedicated passionate experience event organizing team including Hoa, Giang, Tran Trang and talented young volunteers – Ha, Hieu Minh, Nguyet, Bach. 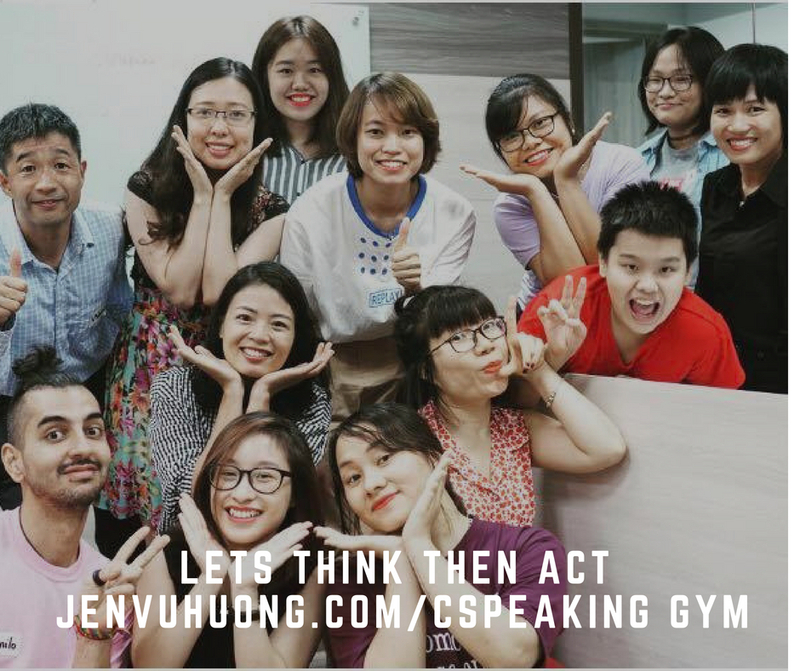 How our founder, Jen Vuhuong changed from a silent kid to become an excellent engineer, top-world scholarship achiever, best performer of 2 Masters degree and then a top-amazon-selling book author and international trainer to empower others’ potential!